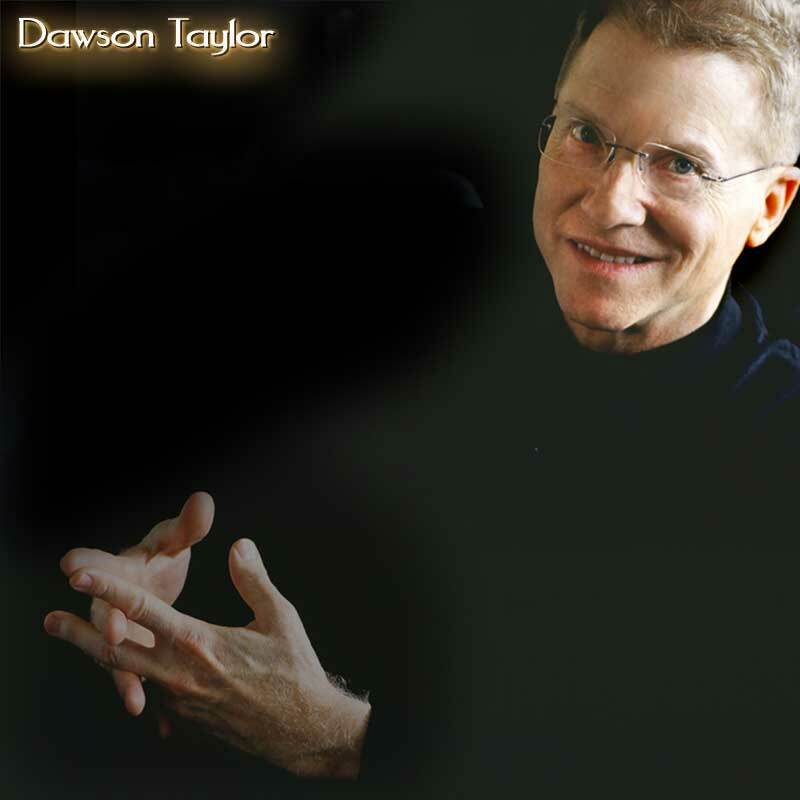 Dawson Taylor is a singer and guitarist presently living and working in Seattle. and many others giants of jazz. songs composed with lyricist Lois Taylor. as Mel Torme and Fred Astaire. lovers of vocal jazz as “perfect”. and Mark Ivester on percussion. The session was produced by Ron Peters. In addition to his musical activity, Daws maintains an active law practice in Seattle.